A conjure doctor is the name given to a person who works roots for the purpose of healing or harming and manipulating people, places and things for a specific purpose. The conjure doctor holds near and dear the belief in conjuration and magic stemming from the ancestral knowledge of his or her forebears. Seemingly strange beliefs in the power of herbs, roots, bones, graveyard dirt and a variety of curios – both natural and human made – fill the conjure doctors’ trick bag. 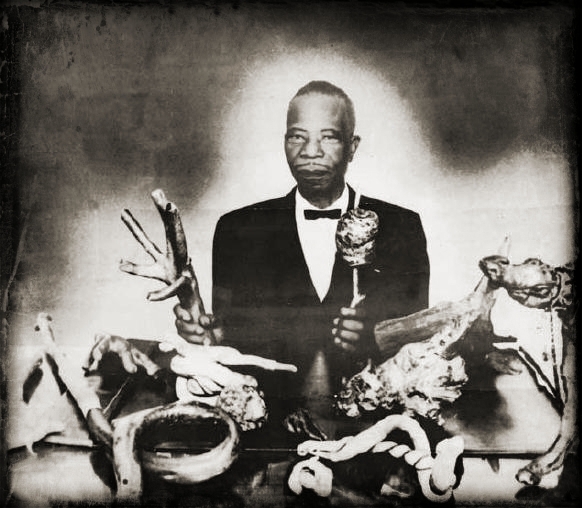 Conjure doctors also go by the names hoodoo doctor, spiritual doctor, hoodoo root doctor, root worker, conjure worker, hoodoo practitioner and conjure man or conjure woman. Conjure doctors can be male or female and are found in every rural community where their supernatural powers are implicitly believed in. 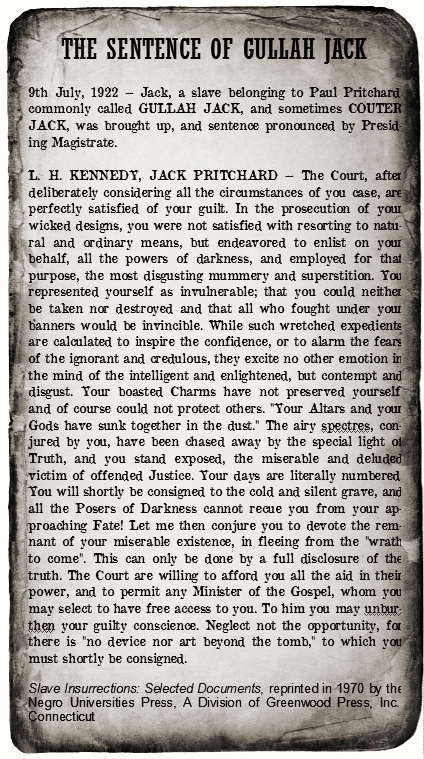 The source of their power varies from conjure doctor to conjure doctor and is often attributed to things such as being born with a caul over one’s head, being born the seventh son or daughter of a seventh son or daughter, having learned from an elder, often well-known, conjurer, having had a divine revelation from God or having received special powers from the Spirits. Nowadays, many people learn from teachers on or off the internet; though gaining knowledge in this manner does not guarantee the person has any supernatural powers as was implied in the past by virtue of holding the title of “conjure doctor” or “root doctor." Sometimes, folks did not see being born with the gift as something desirable and there were things that could be done to remove the gift of sight, especially if the individual begins to have disturbing visions. 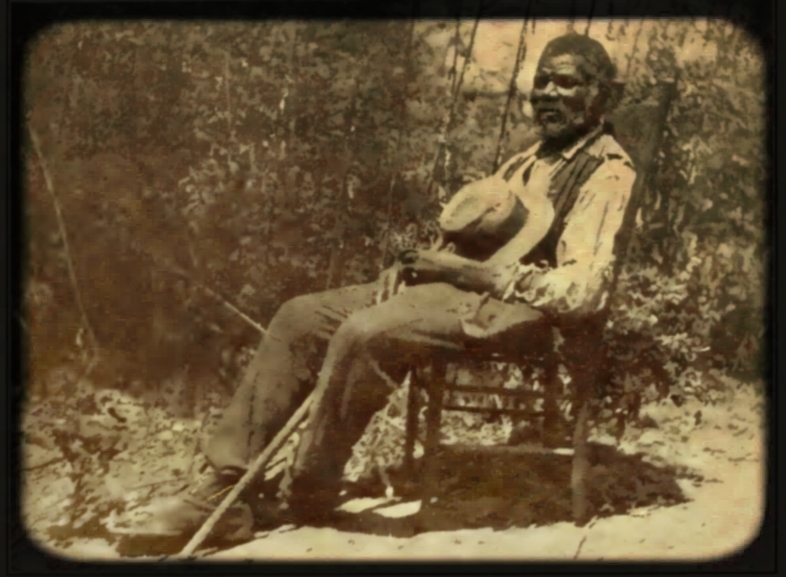 For example, "Uncle Henry" Barnes, who says he was born in 1358, near Suggsville, Clarke County, Alabama shared the following in the Alabama ex slave narratives: "My mammy said I was borned wid a 'zernin' (discerning) eye to see sperits, an' I seed sump'n lak a cow wid no haid. So mammy made me stir de fresh lard when dey was rendin' hit, 'caze dat cyures you of seein' de sperits. Atter I stirred de lard, I didn't see 'em no mo'." Documenting conjure doctors and spiritual mothers is a work in progress. I have included healers, faith healers, granny women, voodoo priests and priestesses, midwives, spiritual doctors, reverends and reverend mothers and all form of healers who utilized various forms of conjure in their work. Check out the profiles below for their stories. 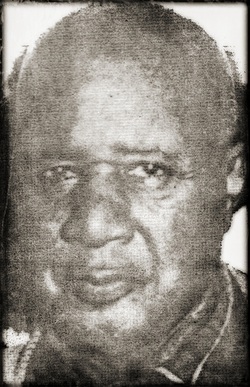 Charles Harrison "C.H." Mason was an American Pentecostal–Holiness and denominational leader. He was the founder, Chief Apostle and first Senior Bishop of the Church of God in Christ, the largest Pentecostal Church in the United States. According to Jeffrey Anderson in his book Conjure in African American Society, he "used roots to supposedly discern God's will, a practice already familiar to those who had experience with hoodoo." 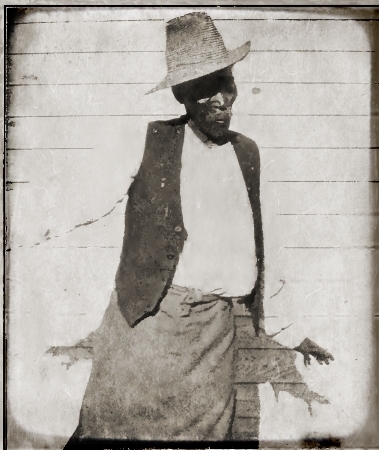 Doctor Jim Jordan of Maneys Neck in Hertford County, who practiced until his death in 1962, enjoyed a reputation as helper and healer and drew clients from several states along the eastern seaboard. Read more about Dr. Jim Jordan. Spiritual Mother Maude Shannon with the Spiritualist Church of New Orleans. Caroline Tracy Dye, better known as Aunt Caroline Dye, was a highly respected seer whose name was recognized in Arkansas and the Mid-South in the early years of the twentieth century. 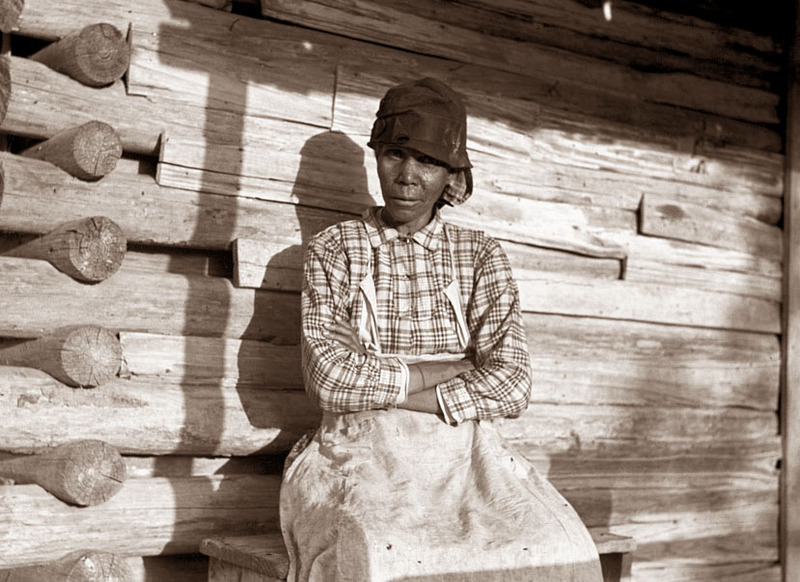 She was born into slavery in Spartanburg, South Carolina, about 1843. According to Craig (2009): “Caroline Tracy became aware of her abilities as a seer while still a young child. 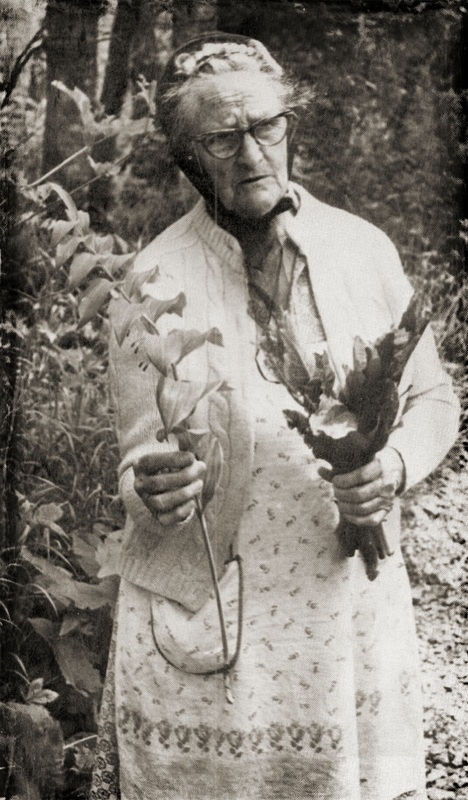 She could reportedly see things outside her line of vision that others could not.” Read more about Aunt Caroline Dye, including how to work with her as a Spirit Guide. 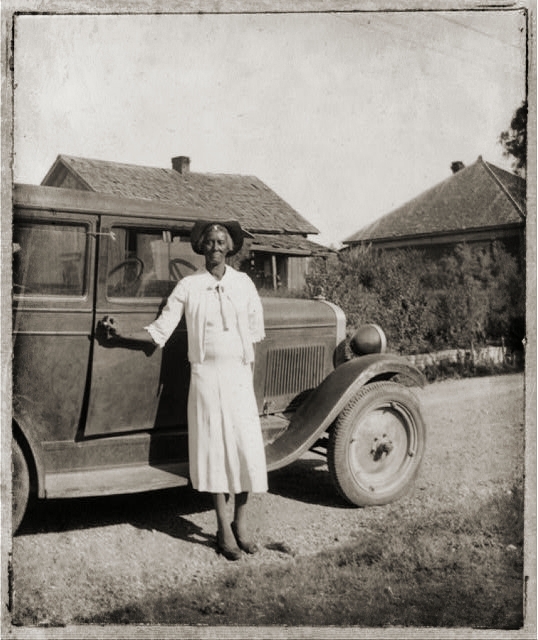 Patsy Moses, 74, was born in Fort Bend Co., Texas, a slave of the Armstrong family. She tells of charms and "conjure," many learned from ex-slaves. Patsy lived at Mart, Texas at the time of her interview with the WPA. 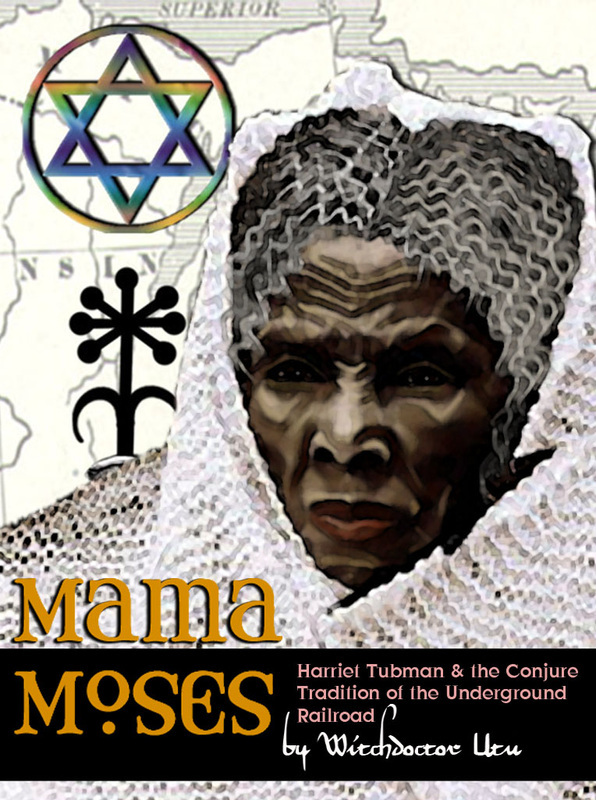 Patsy Moses, Texas Conjure Woman, tells her story here. Mary Ellen Pleasant: (died January 4, 1904); Was a 19th Century female entrepreneur of partial African descent who used her fortune to further abolition. She worked on the Underground Railroad across many states and then helped bring it to California during the Gold Rush Era. She was a friend and financial supporter of John Brown and well known in abolitionist circles. 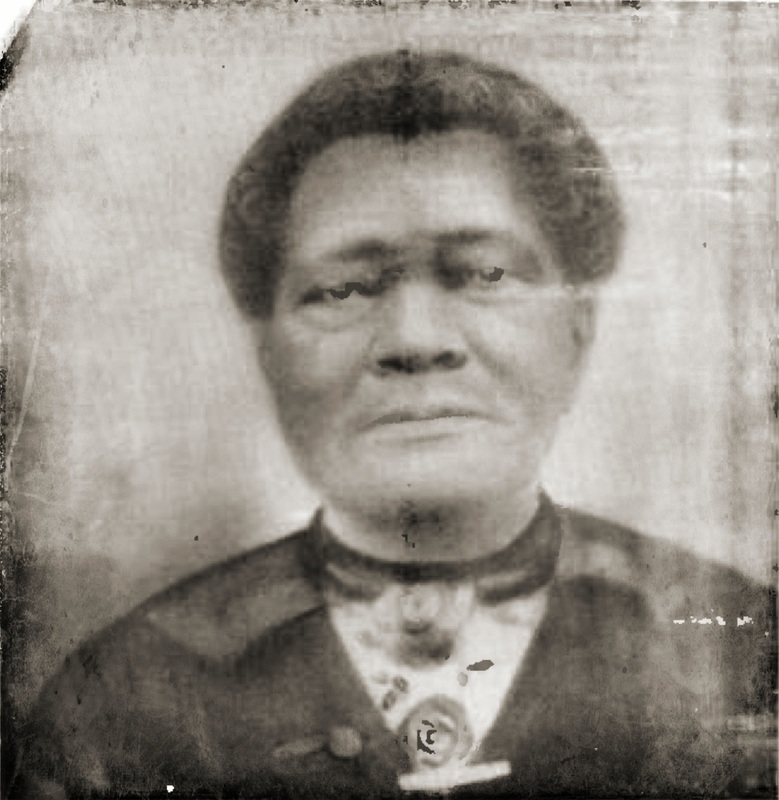 After the Civil War she took her battles to the courts and won several civil rights victories, one of which was cited and upheld in the 1980’s and resulted in her being called, “The Mother of Human Rights in California.” Pleasant was a cousin of Christophe Glapion and related to Marie Laveau by marriage. 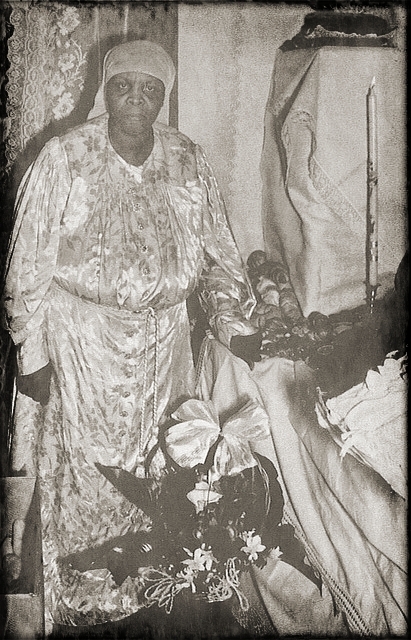 She lived for a time in New Orleans and this is believed to be the start of Mary Ellen “Mammy” Pleasant’s Voodoo career, having learned the art directly from Madame Laveau (Pustanio, n.d.; http://en.wikipedia.org/wiki/Mary_Ellen_Pleasant). Aunt Sally, from Gees Bend Alabama. The picture was taken in 1939. Aunt Sally was a midwife, and was the only medical personnel in the entire area. 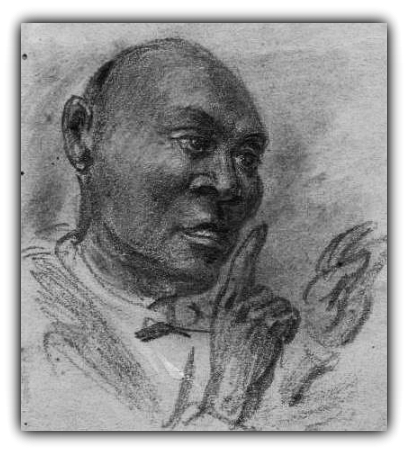 Jean Montenee, also called Doctor John or Jean Bayou, was an African native enslaved to Cuba where he purchased his freedom and became a ship’s cook. Settled in New Orleans, on Bayou Road, sometime before 1845. A fortune teller, healer and gris-gris doctor, he died in 1885 at the age of 70. Doctor John is considered the Father of New Orleans Voudou. Read more about Dr. John Montenet, including information about the brand new Dr. John Grimoire and talismans to be used in conjure works. Read more about Dr. John. Harriett Tubman (1820-1913); An African-American abolitionist, humanitarian, and Union spy during the American Civil War. After escaping from slavery into which she was born, she made thirteen missions to rescue more than 70 slaves using the network of antislavery activists and safe houses known as the Underground Railroad. She later helped John Brown recruit men for his raid on Harpers Ferry, and in the post-war era struggled for women's suffrage (en.wikipedia.org/wiki/Harriet_Tubman).